Pod systems, also called pod vapes, vape pods, and pod mods; are the modern age of vaping products. 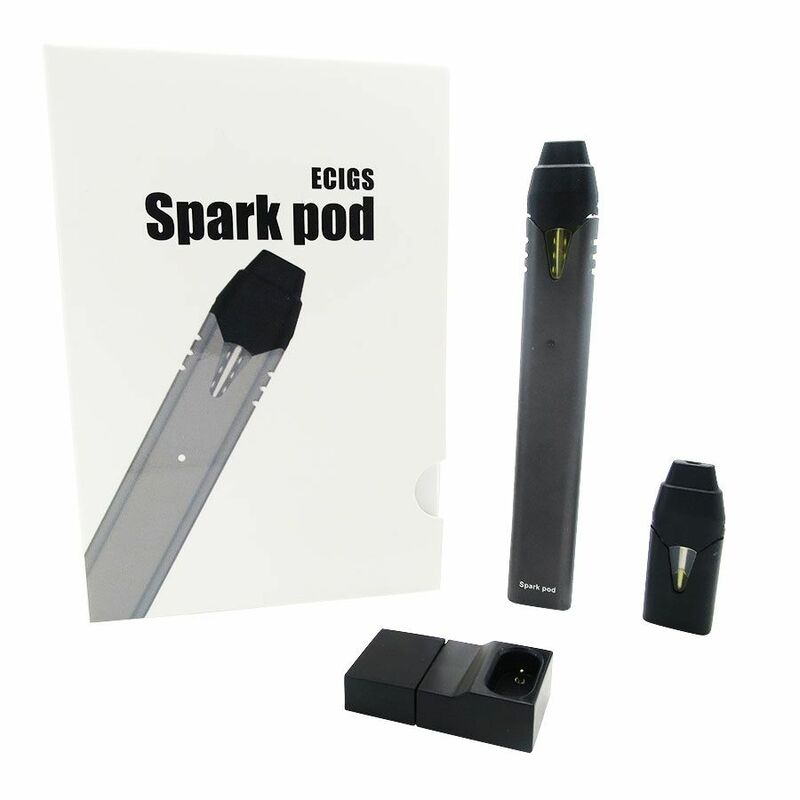 Pod systems achieve a low-powered pull, using higher nicotine concentrations with combined pods alternately of tanks. All of these innovations mix to produce smooth to use and ultra-portable vape systems. A pod system is uniquely becoming for smokers who haven’t yet found a vape product that suits them. Unlike various devices, a vape pod system is capable of accouching a cigarette-like activity, replicating the support and impact that smokers need. 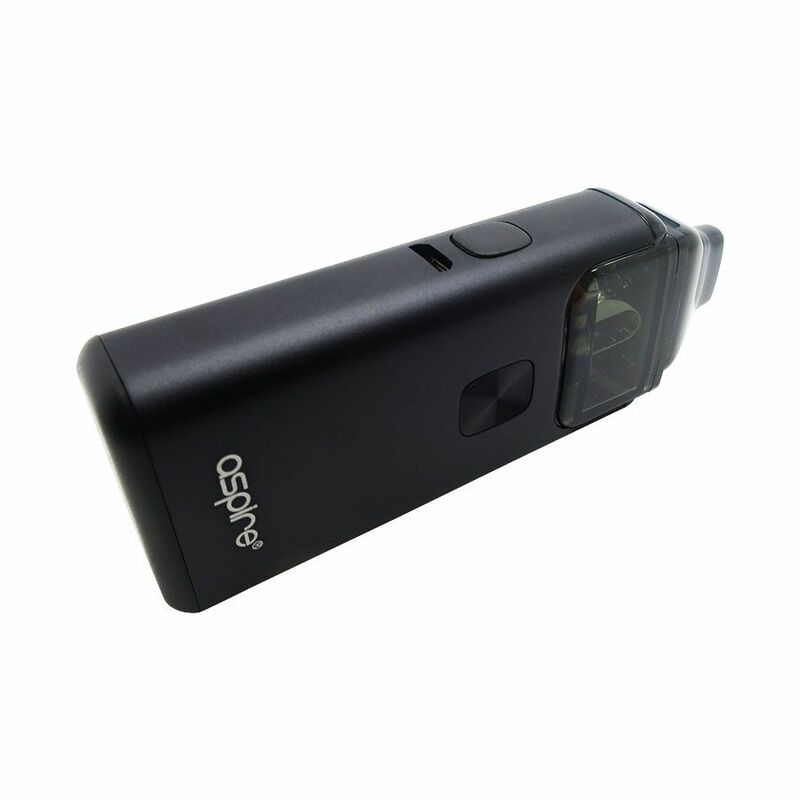 Pod mod devices are short, simple and discrete but offer best nicotine impact. Instead of larger vessels, refillable pod mods use disposable pods with combined coils, enabling a different vaping experience that wasn’t possible before. Pod vape devices are usually paired with a nicotine salt e-liquid, which permit you to vape at a special nicotine level without discomfort. With pod-based vapes, you vape limited, but relish it just as much due to the higher nicotine strength. There are currently 2 choices for the pod system. 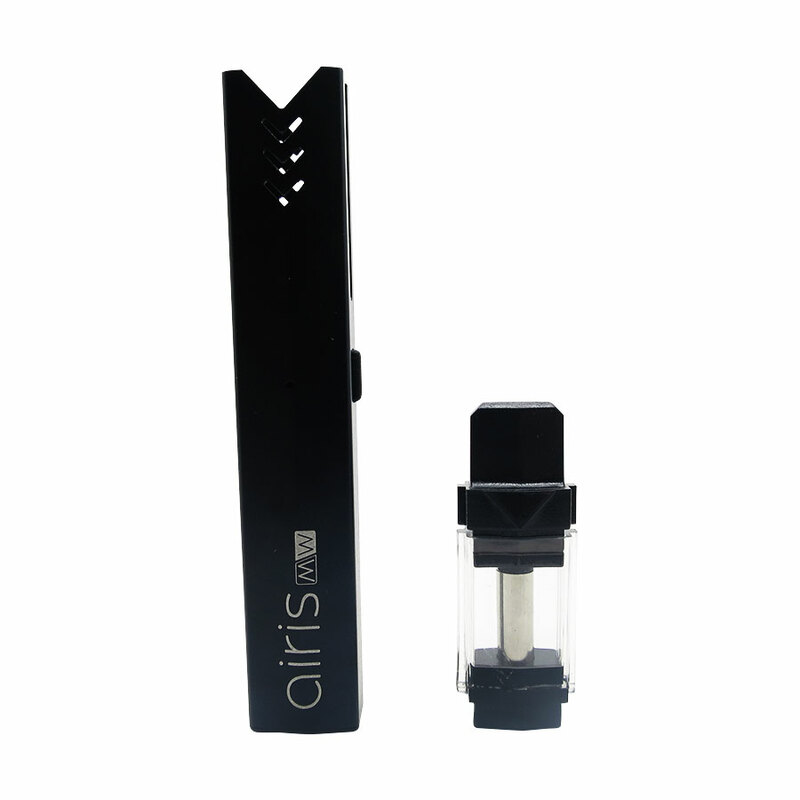 Some pod systems come with pre-filled pods; while refillable pod mods are composed to be loaded by the vaper before vaping. There are benefits in both types of pod-based vape systems. Prefilled options are the latest portable vape mods and give a high-quality vapor exposure that has been optimized by the pod manufacturer. Refillable pod mods are aimed at vapers that want access to a wide variety of flavorings and feelings. Refilling your personal vape pods may be more cost affordable overall, but does not offer the same level of convenience as pre-filled choices. Size & Shape: Pods are the ultimate portable vape mods since they are typically small in size. Depending on what shape you choose, the pod mod device may have a different feel in your pocket when on the move or in your hand during operation. Pod Capacity: Due to its tiny size, a vape pod system commonly has a smaller tank capacity than box mods or sub-ohm devices. Flavor Options: If you are picking a vape pod mod that accepts only pre-filled pods, it is essential that you know what flavors are available. Most devices only allow pods from their label, and some brands have more flavors available than others. Check what options are free to ensure you will be able to find a flavor that fits your vaping profile. Battery Life: Due to their compact size, mod pod vape devices often have smaller and less powerful batteries than higher devices. At LitRhino we take satisfaction in partnering with the top leading vaping brands around the world, ensuring that our inventory is full of only the best high-quality pod system devices and kits on the market.